A recent article from a reputable news source was titled: Here’s why some homeowners still can’t sell. 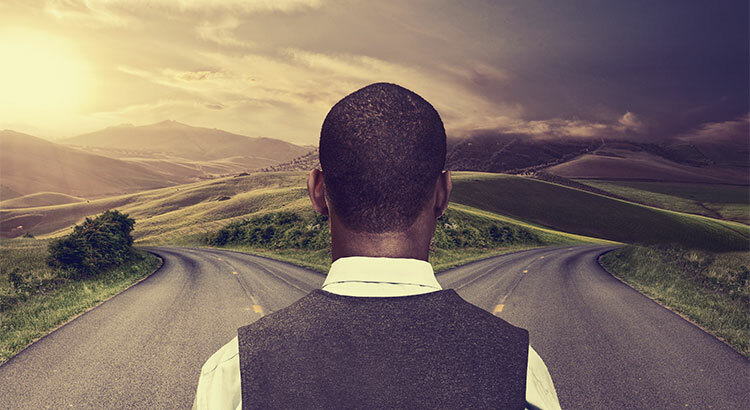 In the opening bullets of the article, the author claimed, “Negative equity is one of the main reasons why there are so few homes for sale.” The article then goes on to soften that stance but I want to bring better clarity to the equity situation. 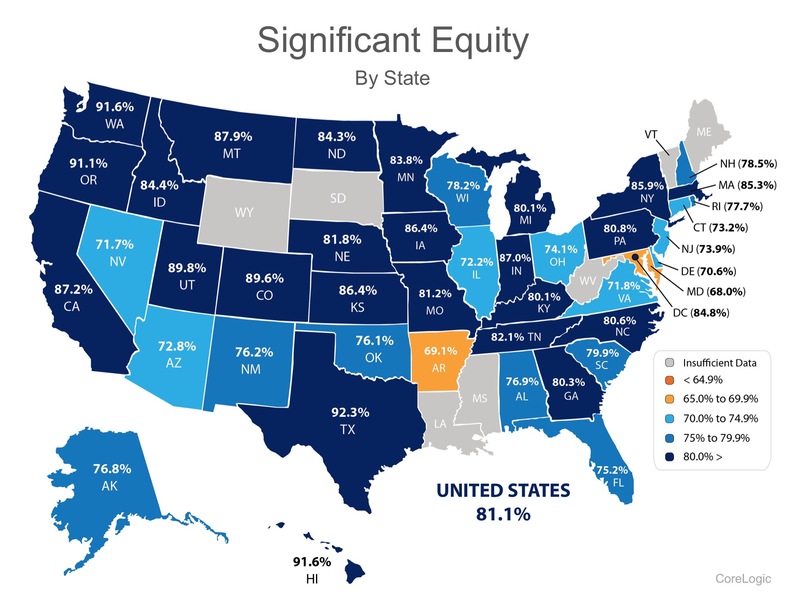 Below is a map showing the percentage of homes in each state that currently have significant equity. Note that Washington State ranks near the top of the list. The current real estate market and rising home values have brought most neighborhoods in our County not only back to but above pre-recession levels, which is good news. In fact, most recently I was not surprised to hear that one of the significant lien holders in the distressed property market has completely eliminated their Short Sale Department. What does that mean? That means homeowners now have the option of refinancing their homes, coming current on their payments, or being foreclosed upon. The housing market is coming to the place where it will no longer support selling homes for less than is owed as values have caught back up with mortgage loans. If you are one of many homeowners who is debating selling your home and are wondering how much equity you have accumulated, let’s get together and talk. A market analysis of your home is always complimentary, and, as always, I am here and happy to help!